Clearing his stand for an upcoming general election, Ravindra Jadeja reveals that he will support his wife Riva, who had joined the BJP on March 3 in Jamnagar and started her political journey in October last year. Unlike her wife, Ravindra Jadeja's father Anirudhsinh and sister Nainaba joined Congress at an election rally in Kalavad city of Jamnagar district on Sunday. 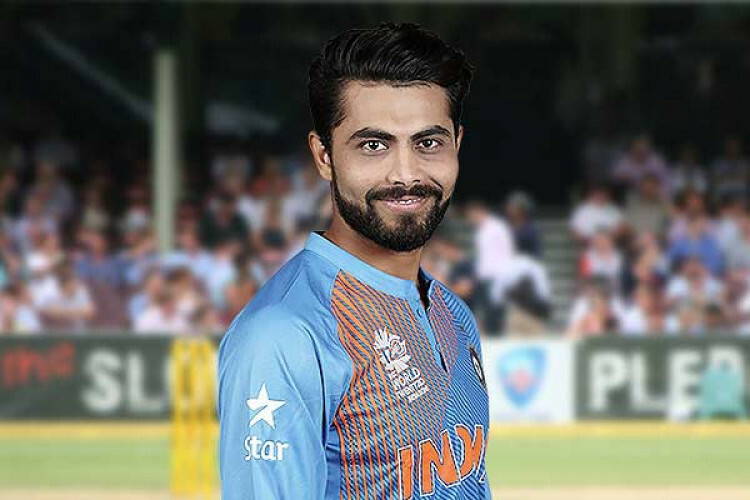 Jadeja proves his loyalty by tweeting “I support BJP".